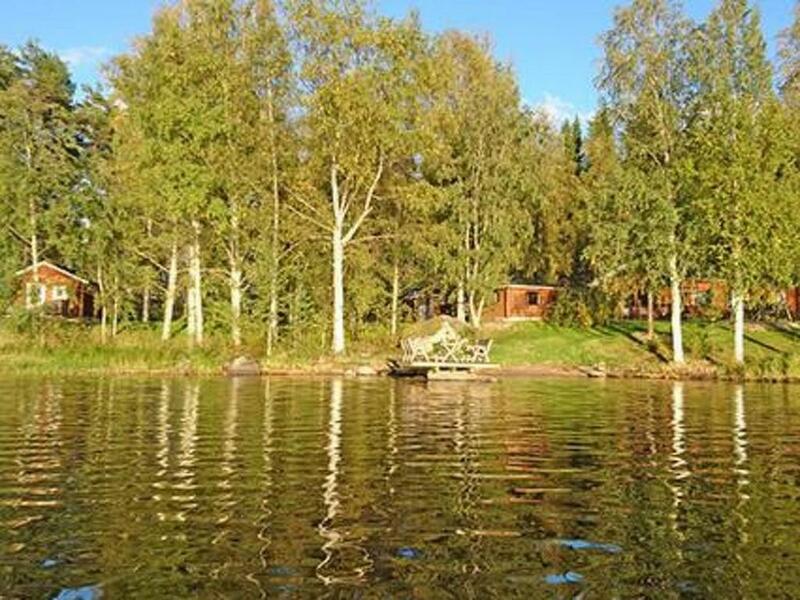 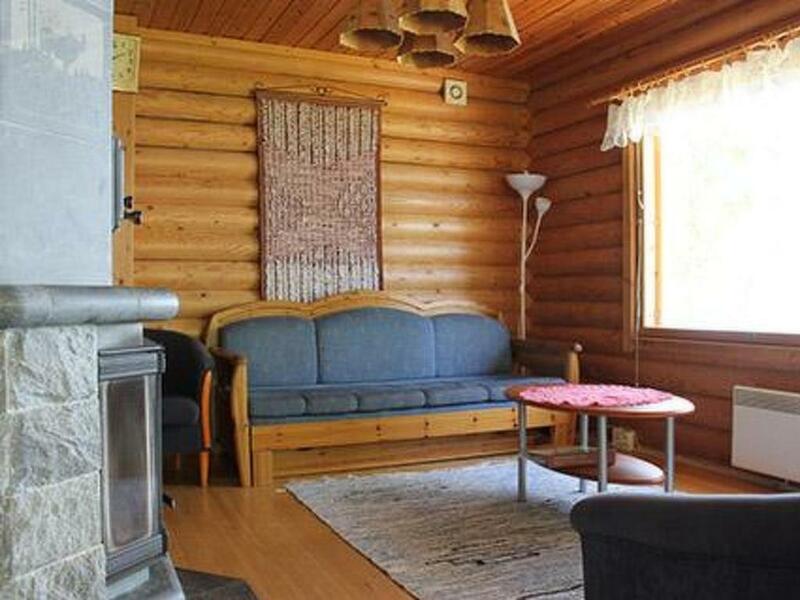 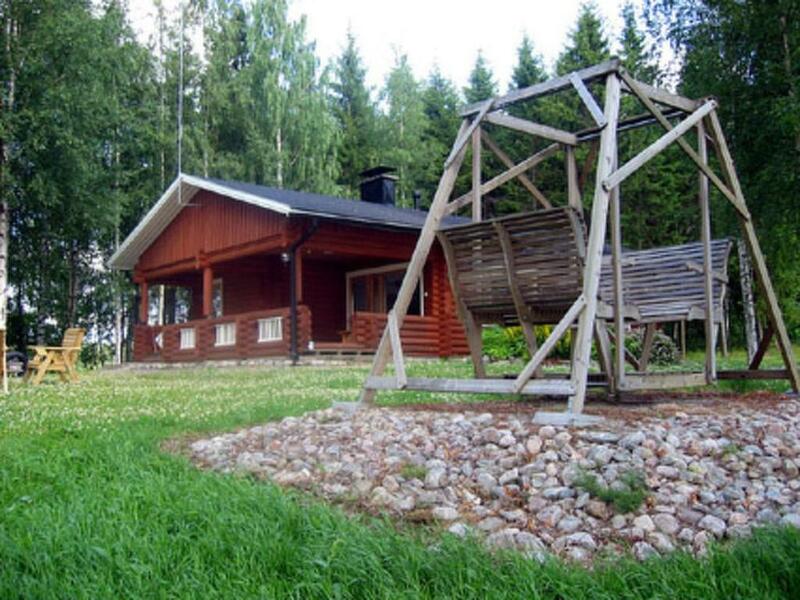 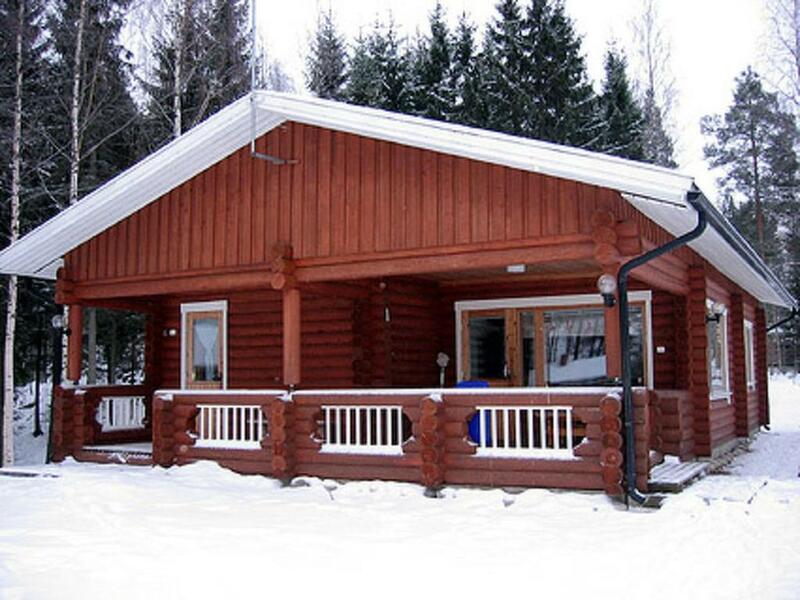 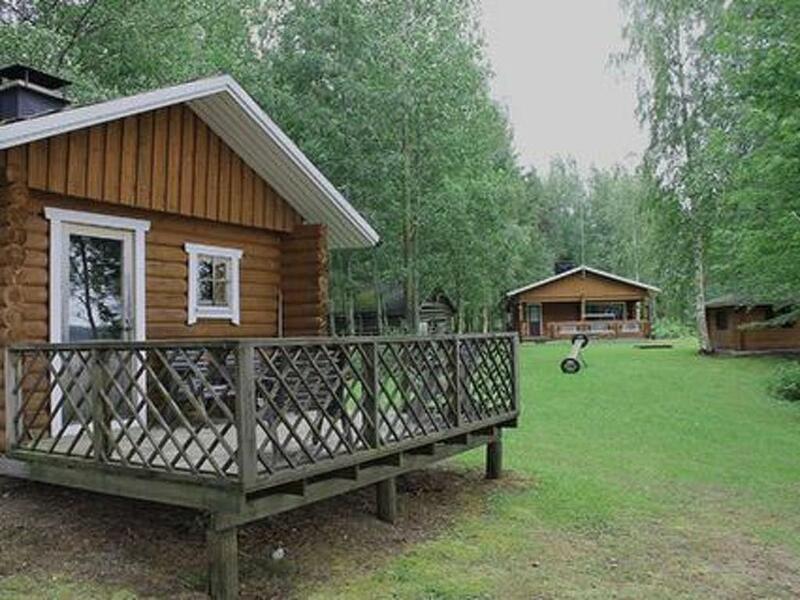 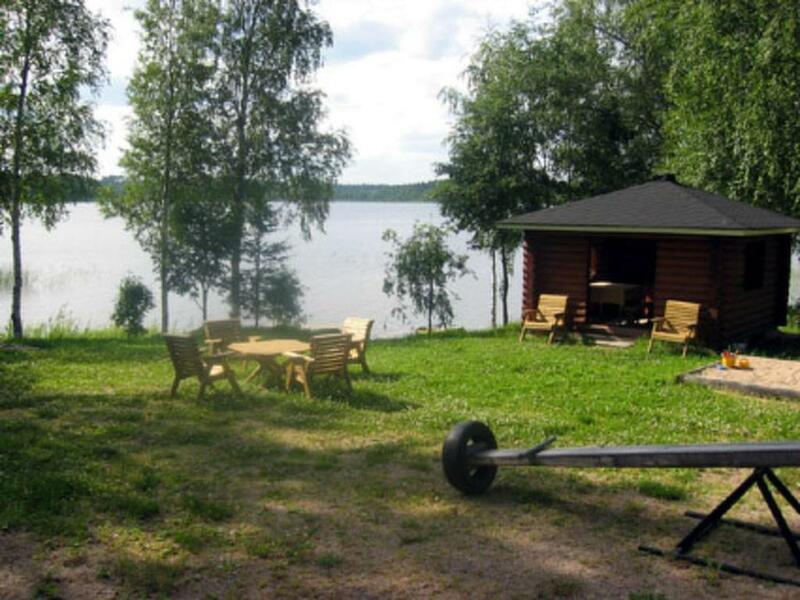 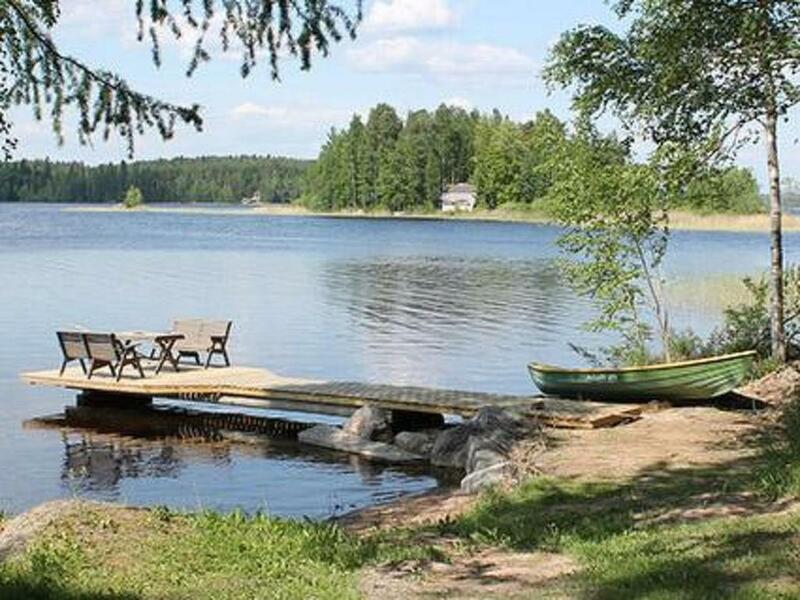 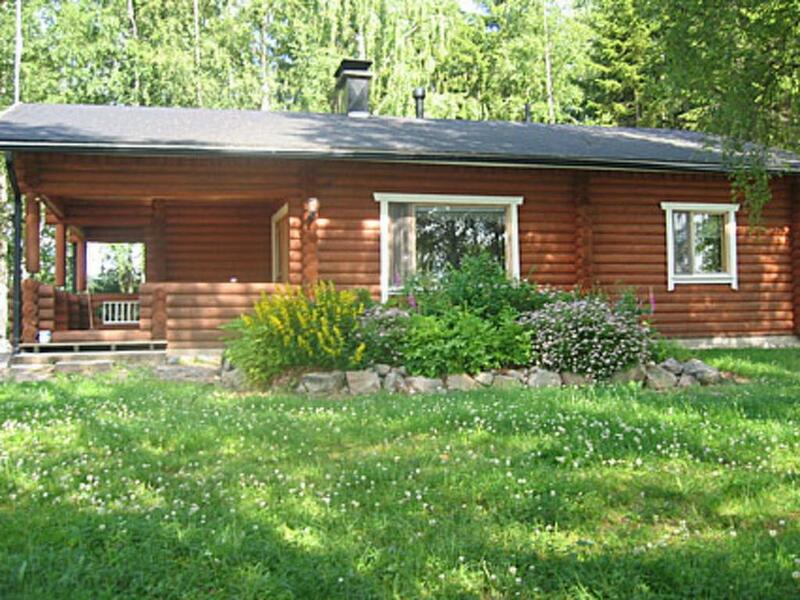 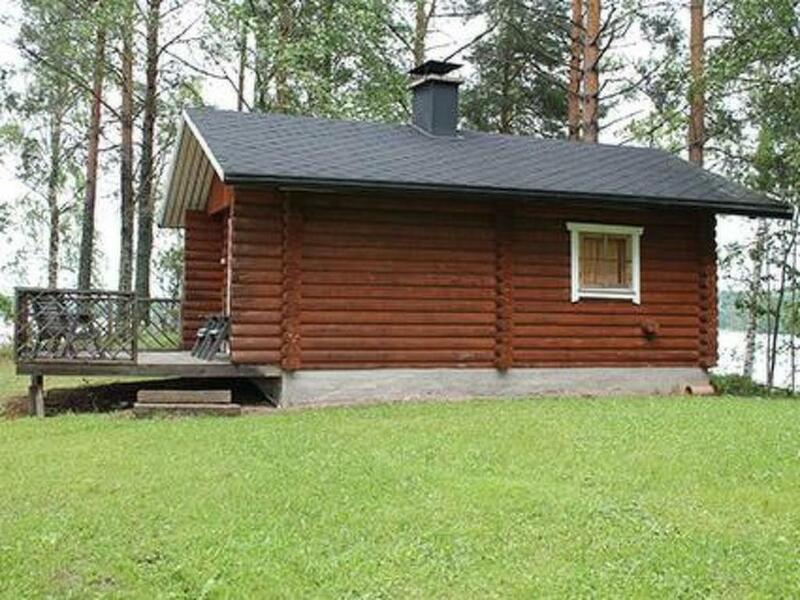 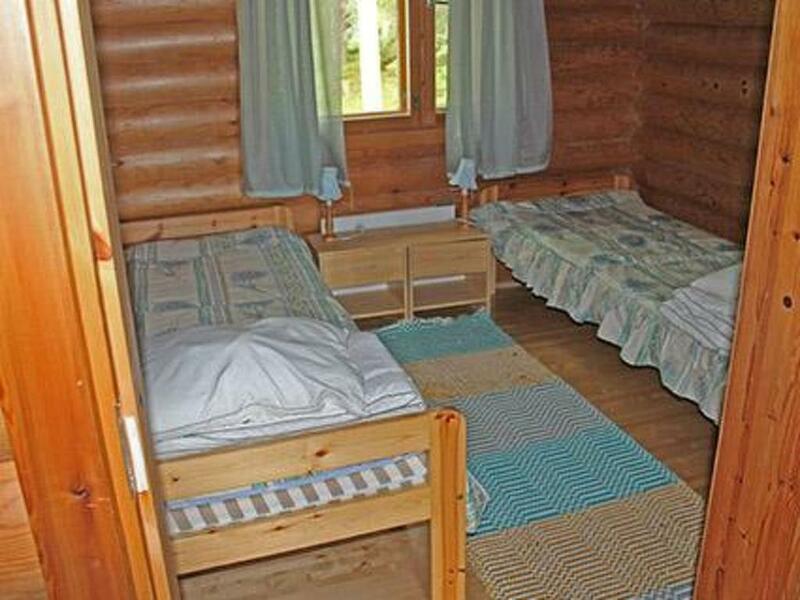 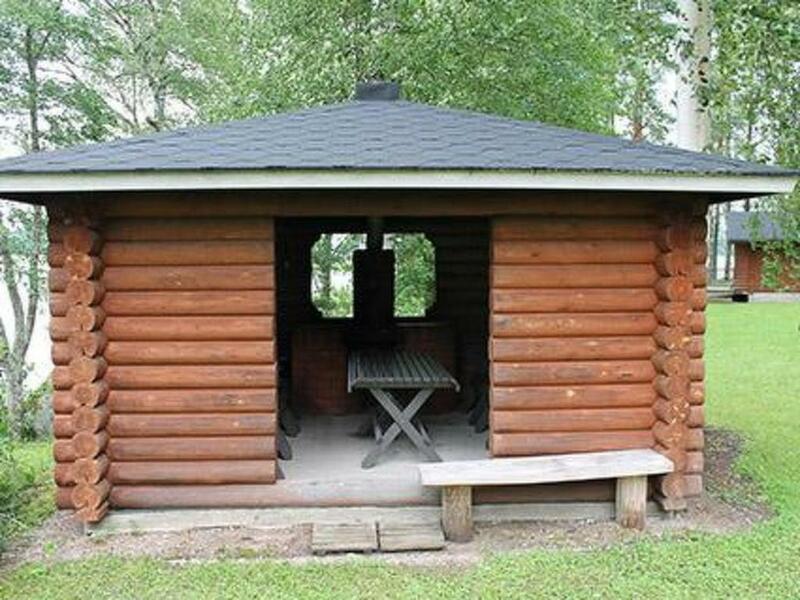 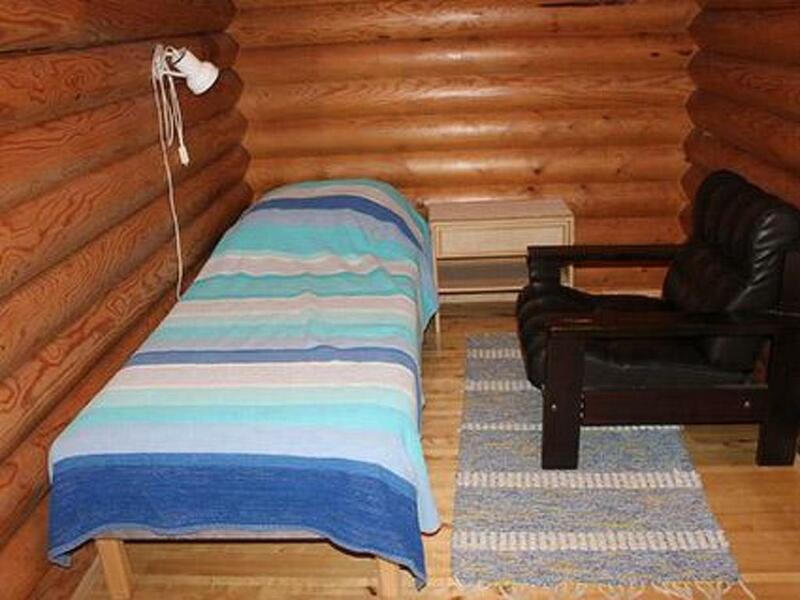 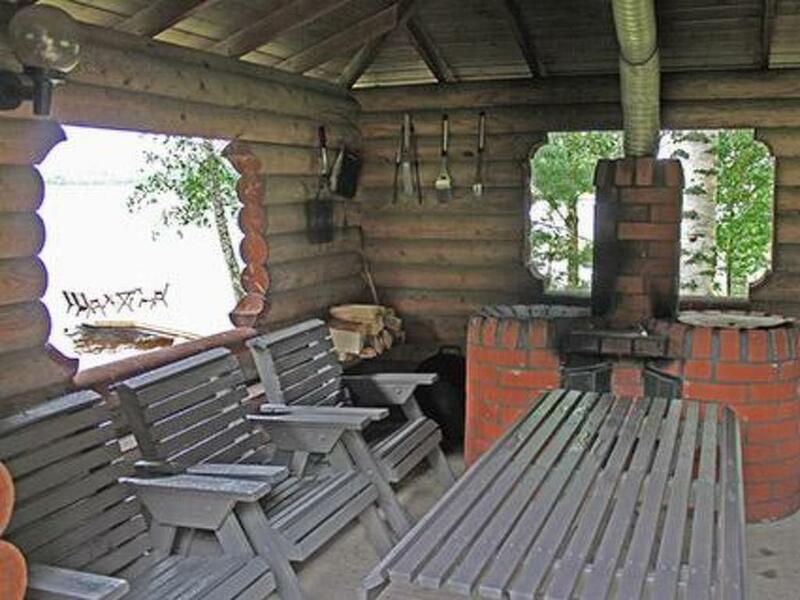 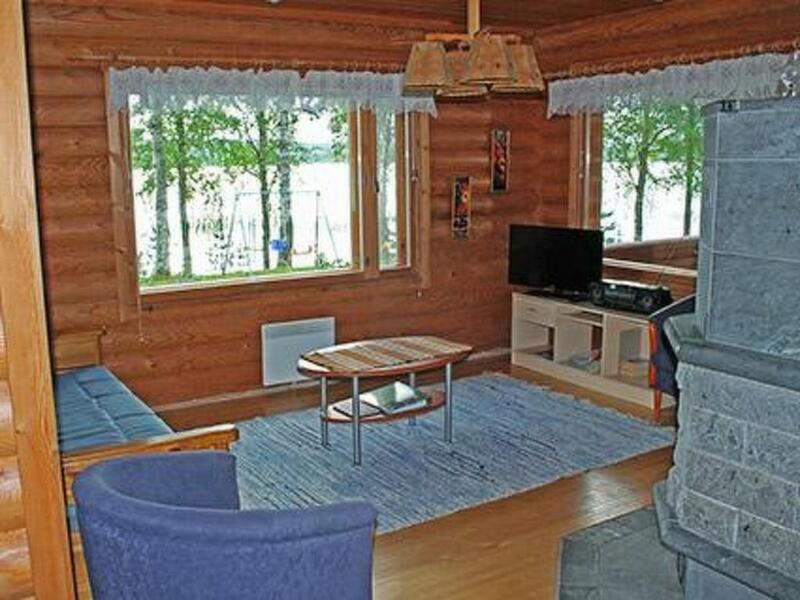 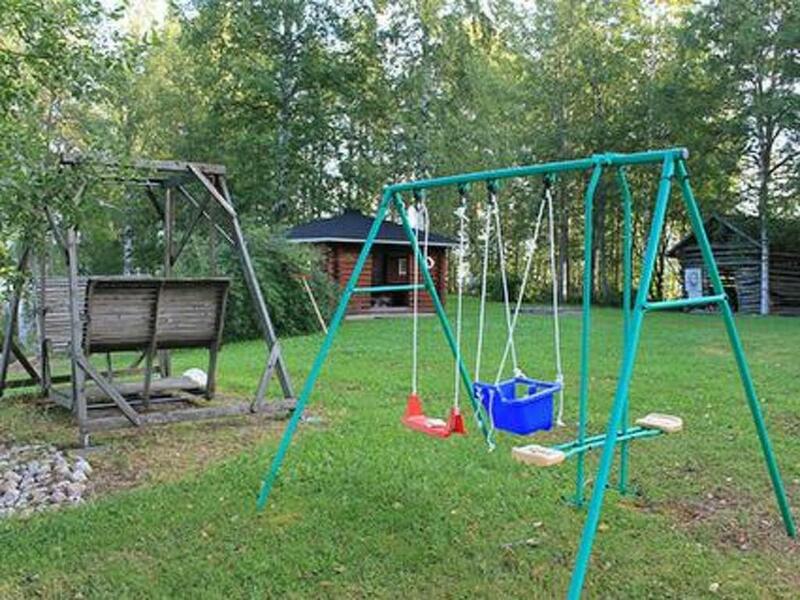 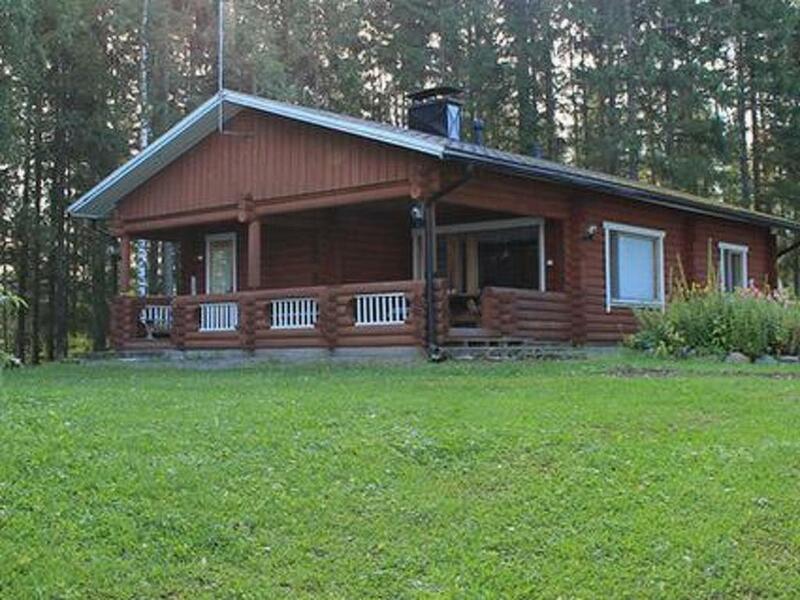 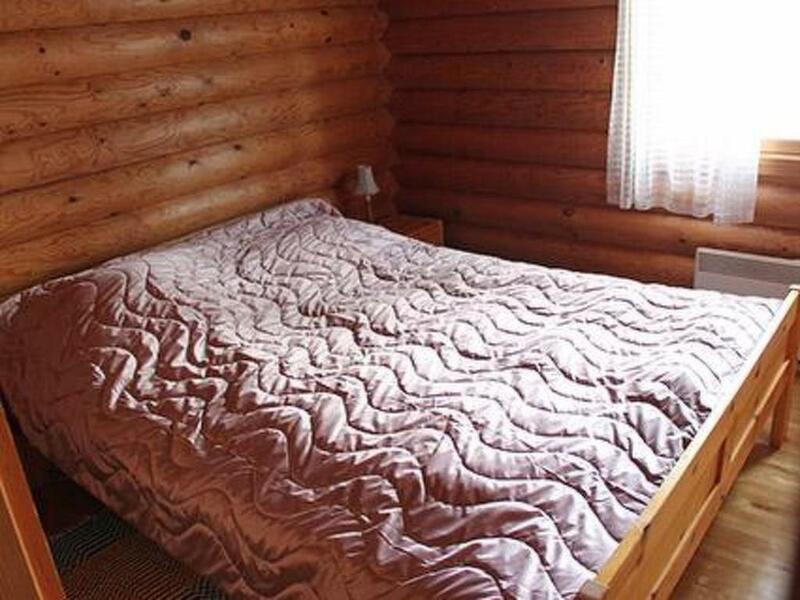 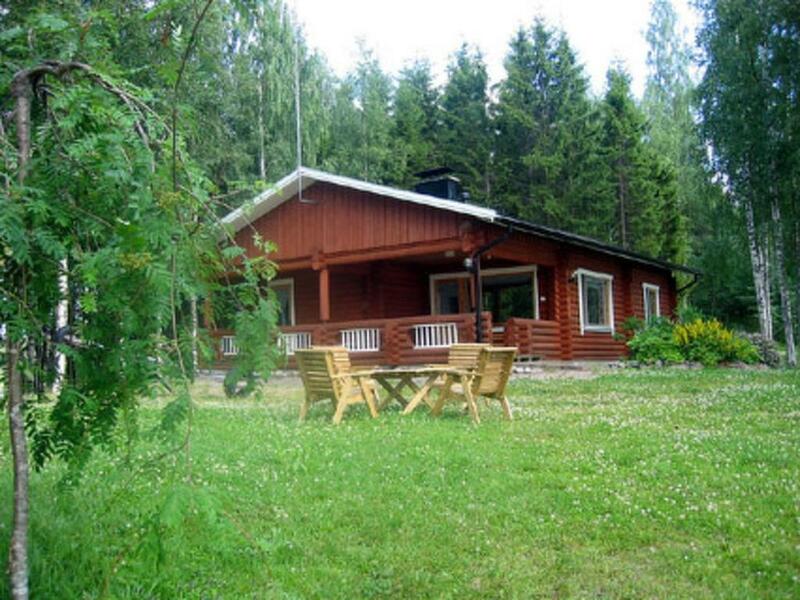 Holiday Home Saarenpää is situated in Koivisto. 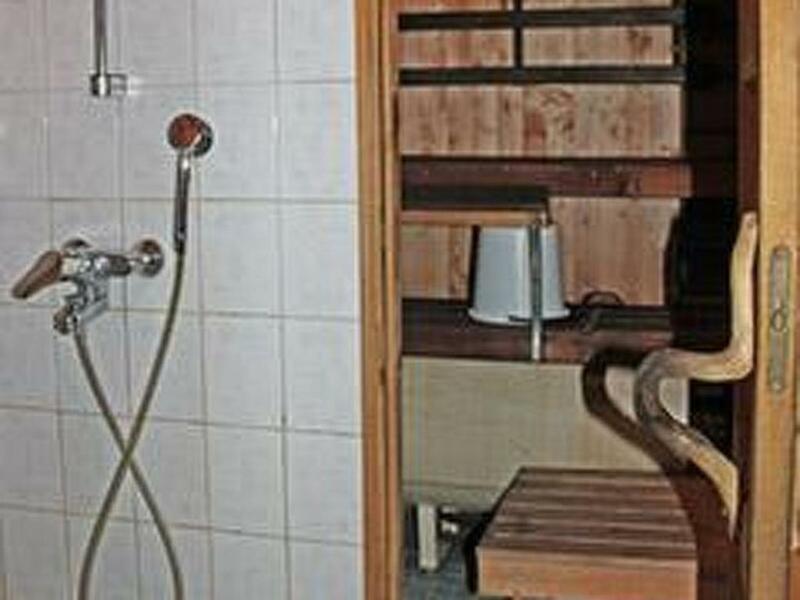 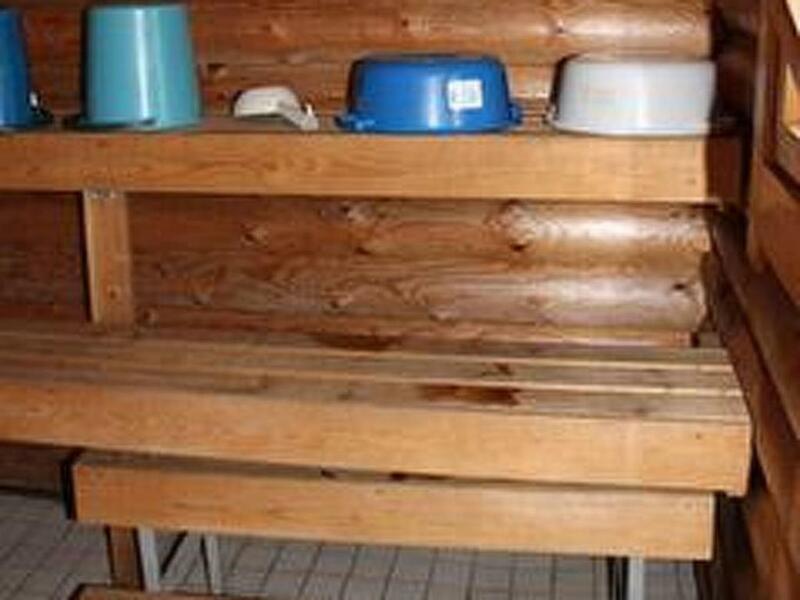 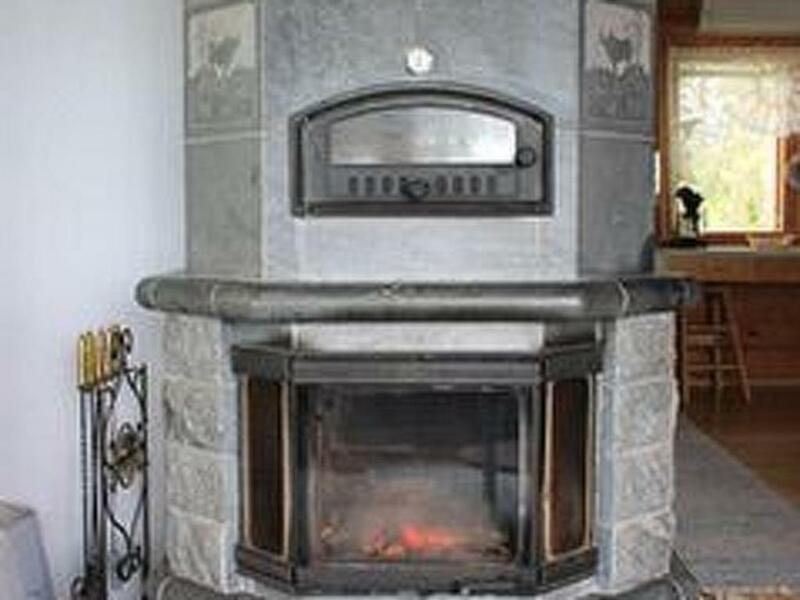 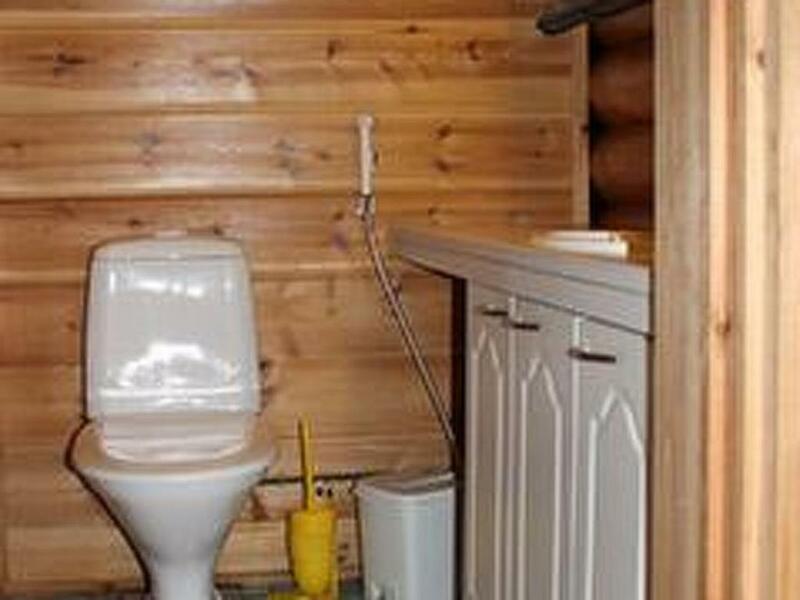 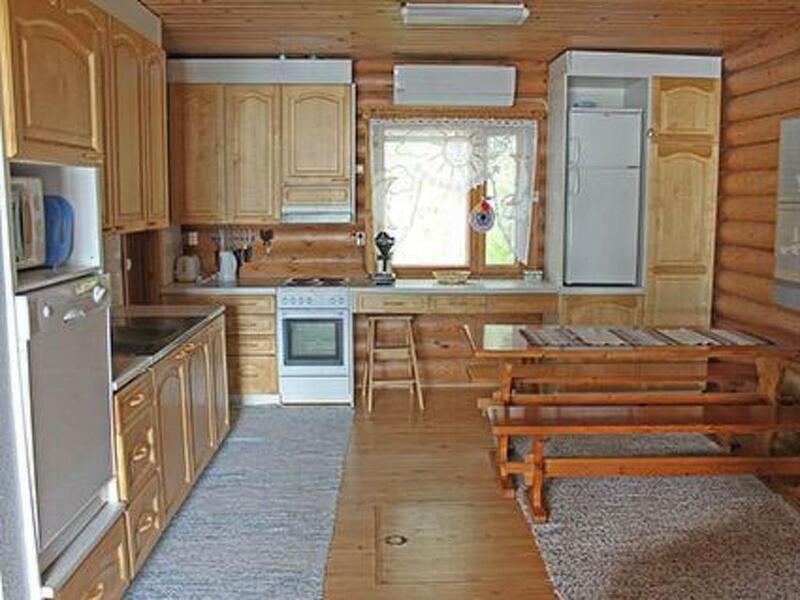 Guests staying at this holiday home have access to a fully equipped kitchenette. 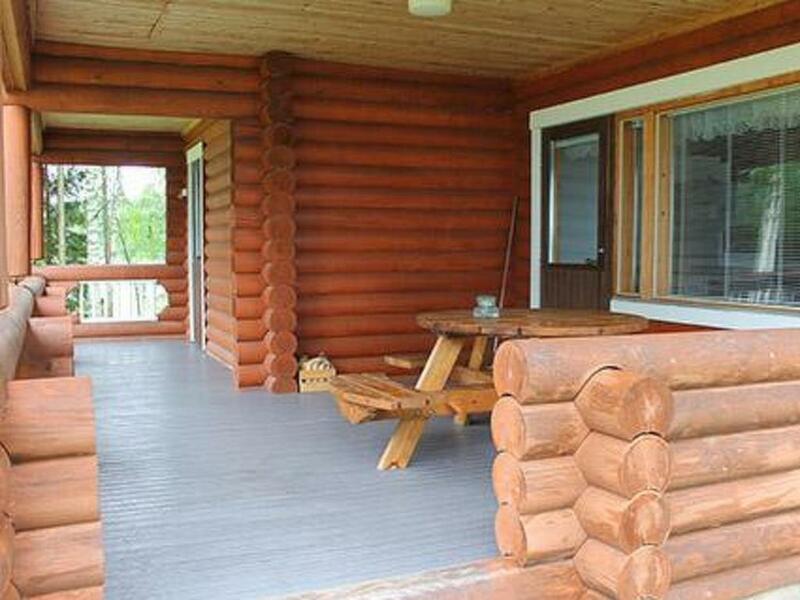 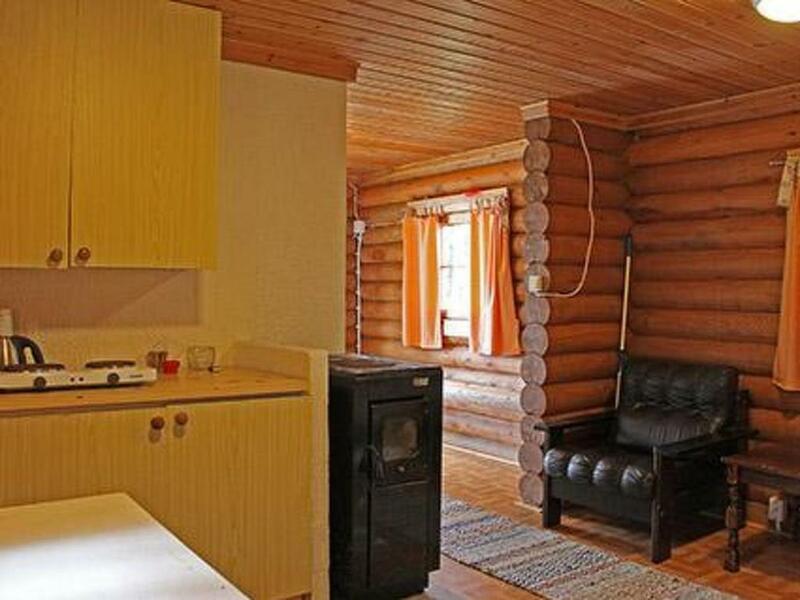 The holiday home comes with a TV. 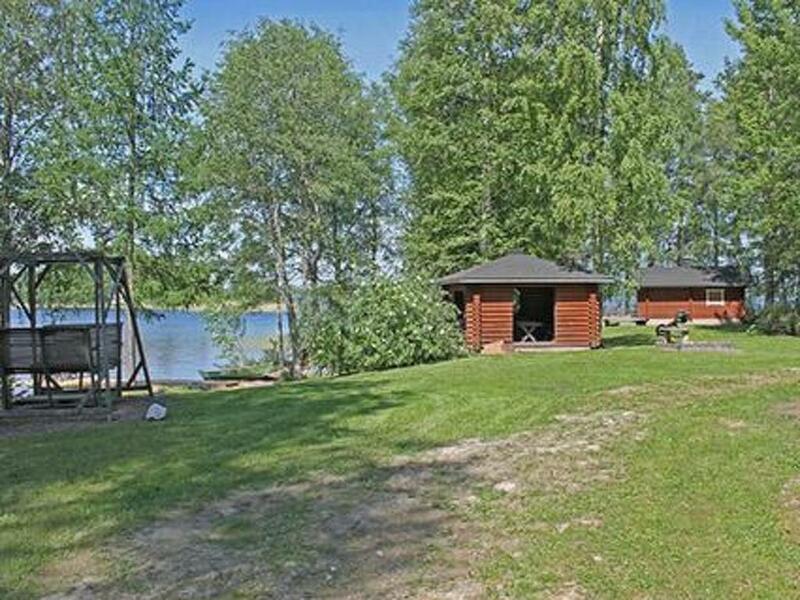 Jyväskylä is 39 km from the holiday home. 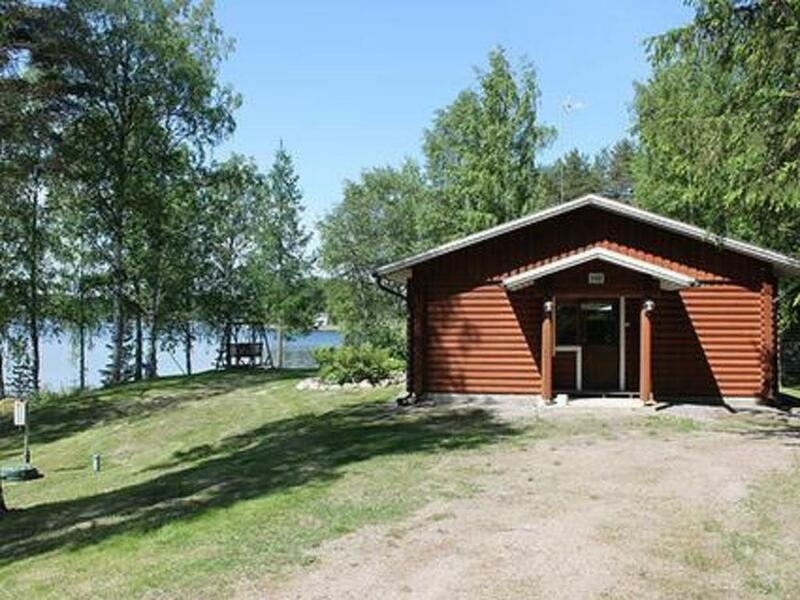 Jyväskylä Airport is 20 km away.